Monday to Friday let available - 7 days a week let available - 1-5 months negotiable - Sharers accepted too. Short stay two bedroom apartment on the edge of the famous Kings Road on the beach. Parking can be arranged (additional fee). IDEAL FOR: STUDENTS | PROFESSIONALS | SHARERS |PILOTS ON TRAINING | PEOPLE RELOCATING | EARLY FLIGHTS AT GATWICK | TOURISTS | ACTORS | CONTRACTORS ON SHORT TERM CONTRACTS - Etc. 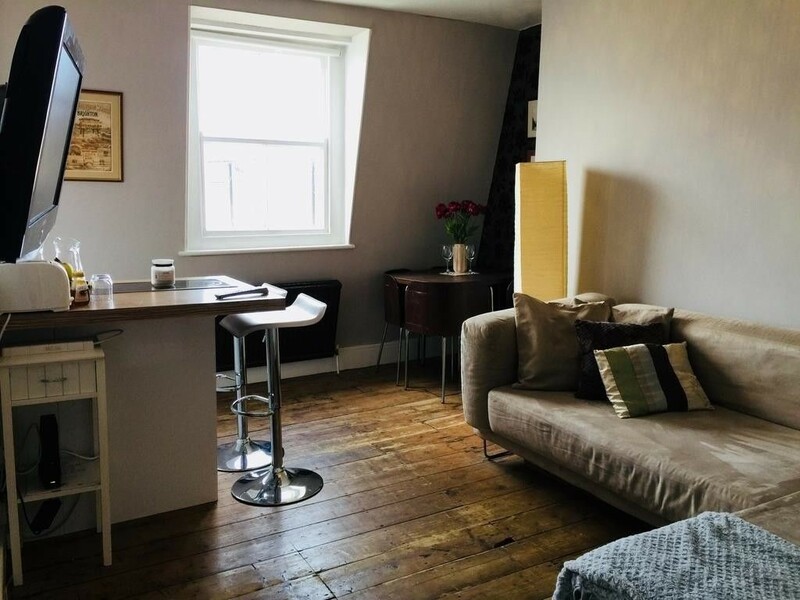 Stay in the heart of Brighton & Hove – Great location opposite the i360. 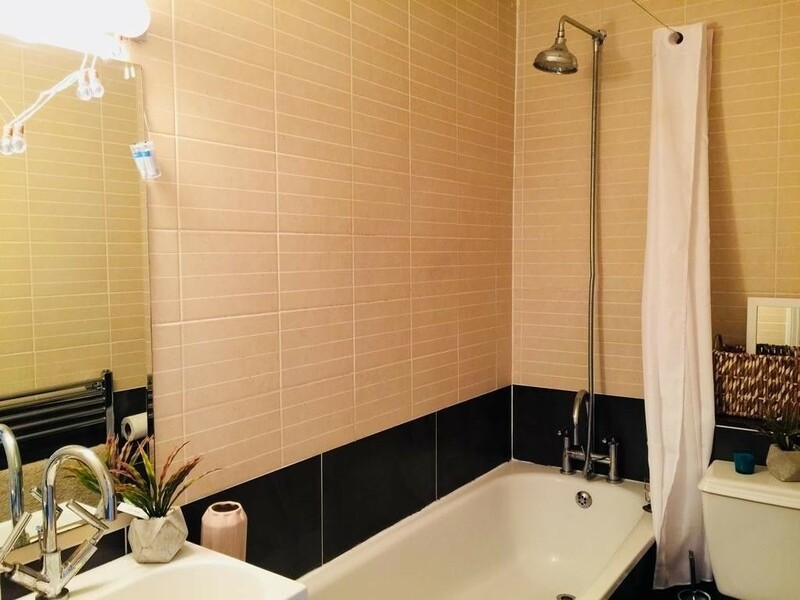 * This property is 1 minute walk from the beach. Situated in Brighton & Hove, within a 2-minute walk of i360 Observation Tower. * This accommodation is offering sea views, balcony and sunset views. It is located 450 yards from Churchill * Square Shopping Centre and provides free WiFi. * This 2-bedroom apartment comes with a seating area, a satellite flat-screen TV and a kitchen with a dishwasher. * The apartment also offers a bathroom with bath and shower. * Victoria Gardens is a 6-minute walk from the apartment, while The Brighton Centre is a 7-minute walk away. *The nearest airport is London Gatwick Airport only 23 miles by car. 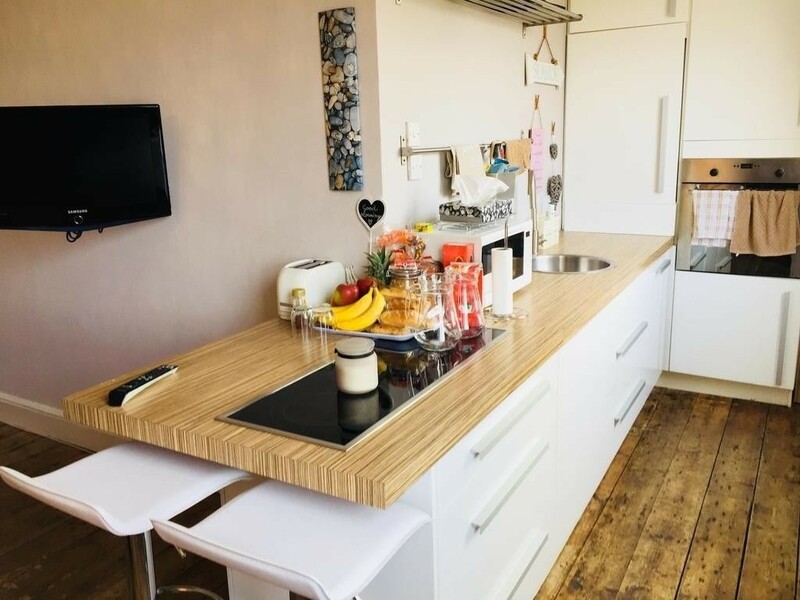 * Two Double Bedroom Executive Apartment, suitable for up to 4 people - fully equipped and fully furnished, unlimited wifi internet broadband, full Kitchen, fridge, freezer, toaster, microwave, oven, kettle, washing machine, TV and private parking can be included for an additional charge. 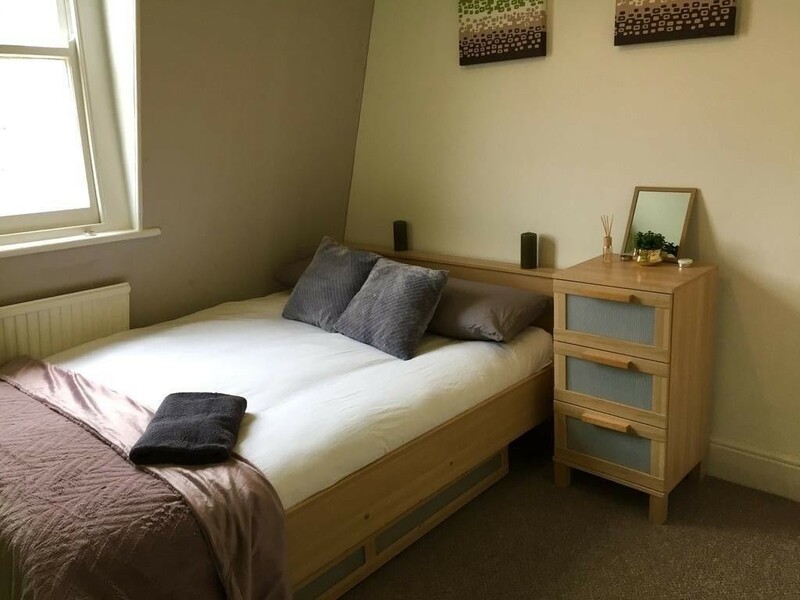 * 2 Double Beds or (1 double bed and 2 single beds) and sofa bed with premium linen and towels provided * TV Lounge with Sofa Bed * The ideal alternative to just a basic Hotel Room and bathroom .. this is your own home from home. Cook, order in, space to relax or work. 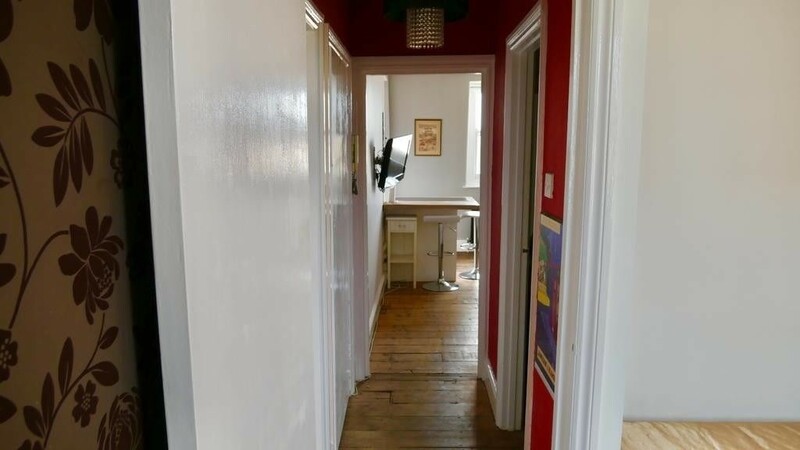 * Private Parking additional charge * Ideal if you are visiting or working in Brighton or Gatwick or looking for a more permanent place to live as this truly is a home from home. Get in touch to let us know how long you need accommodation for and what your requirements are.